What is it about the beach that reaches in and feather touches the wilder parts of our soul? Is it the sounds, the smells, the colours or a combination of these? There’s a soothing necromancy to the sounds of the sea that can’t be found anywhere else. I say necromancy because the night sounds can seem as sinister as a burglar to the unwary. Have you ever sat on a shingle beach with the sun setting and the salty lips of the waves kissing the sand roughly? Is it possible to recreate this sound? Open your ears and give it a try. Can you hear it? 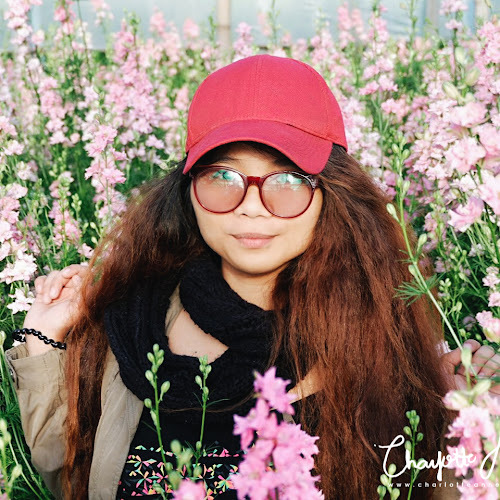 My recent week is full of escapades! I spend the last 7 days like a pro traveler. 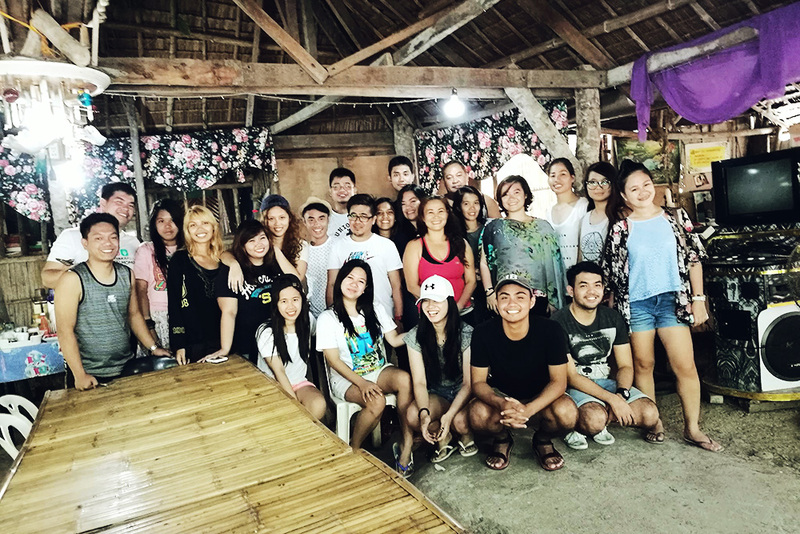 From a recent Bali trip with my colleagues for 3 days, a day trip from Baguio to Manila, and to Caramoan for another 3 days. It was a blast! 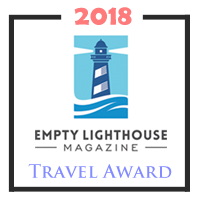 Anyway, a week ago, I won TravelBook’s Blogger Getaway Contest. You can read my entry here. The prize? A full expense paid trip to Caramoan. Guess, I got lucky ha. The sea teems and hisses, scrapes the stones, lashes the beach and releases. It sizzes, chafes the pebbles, dashes the sand and retreats. It fizzes and seethes, spits out grit and slaps the beach with its salty lips. Finally it swishes, washes and polishes the shingle, then swirls and whirls as the tide switches. Its work done, it recedes, leaving a seaweed-slick shingle beach behind. 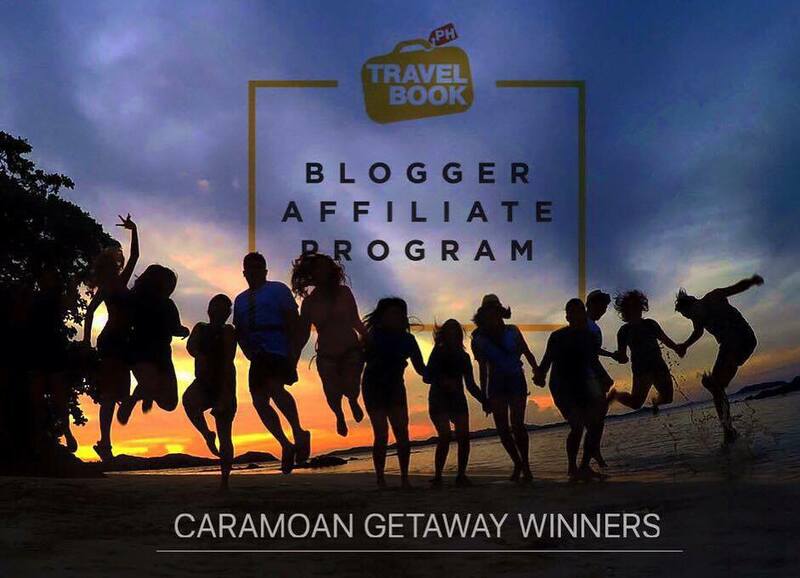 Read on about my amazing trip to Caramoan with TravelBook (and about how Caramoan almost slipped away from my hands). It was already 8 in the morning when I woke up. I just arrived from my recent trip in Bali. My room's a mess, all my stuffs are on the floor, and I don’t have much money to go on another trip. I only have two 100 peso bills, two 20 peso bills, one 10 peso coin and eight 1 peso coins inside my cat coin purse. I already accepted the fact that I won’t be going to Caramoan. I decided to just stay at home and rest for a while. To cut the long story short, my awesome friends helped me finance my trip from Baguio to Manila and back, just so I can go and experience my prize. Thank you so much everyone, especially to Lee and Evo! 11 AM. I already knew I won’t be able to make it on time if I will take a regular bus trip which can take up to 8 hours of drive going to Manila at least. I decided to just take a deluxe bus (the faster bus that has its own toilet and takes the fastest route) and only 4-5 hours of travel instead. I was at the bus terminal in Gov. Pack, but the next deluxe bus is at 2 in the afternoon. If the bus will leave at 2 then I’ll be in Manila 6 or 7 in the evening. All seats were full, however, I was told that I can enlist my self and wait if there will be a free seat for me. Okay, I’m betting my luck as a chance passenger. I went to the other bus terminal in PNR. The next deluxe bus trip will be at 01:15 PM and yes all seats were also full. I patiently waited in line for the deluxe bus chance passenger lane and luckily there were 13 seats left. Yay! Manila! After 14 hours of travel by land, we finally arrived at Al Del Rio Villa Resort. I was still in a feverish state. Oh, I just want to have a rest and a good sleep. We had our breakfast at the inn. Afterwards I took meds and had a little rest before we move on to our main agenda. TRAVEL TIP: Invest in a dry bag. 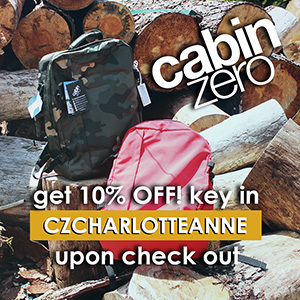 It’s great for keeping your phones, cameras, and other valuables here while on a trek to the mountains or a swim to the sea. You don’t want to get your things all wet do you? 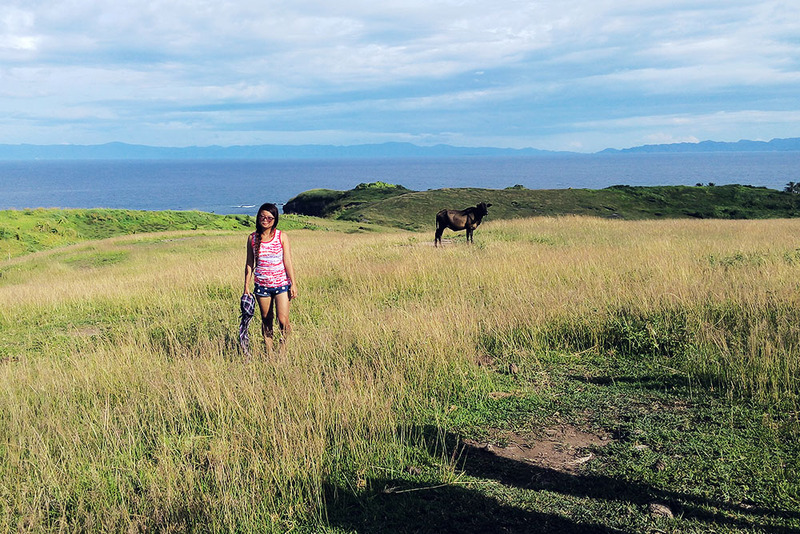 We left Bikal Wharf at 12:00 PM and our first island stop is the magical Matukad Island. The sands of Matukad is similarly like the sands of Boracay. 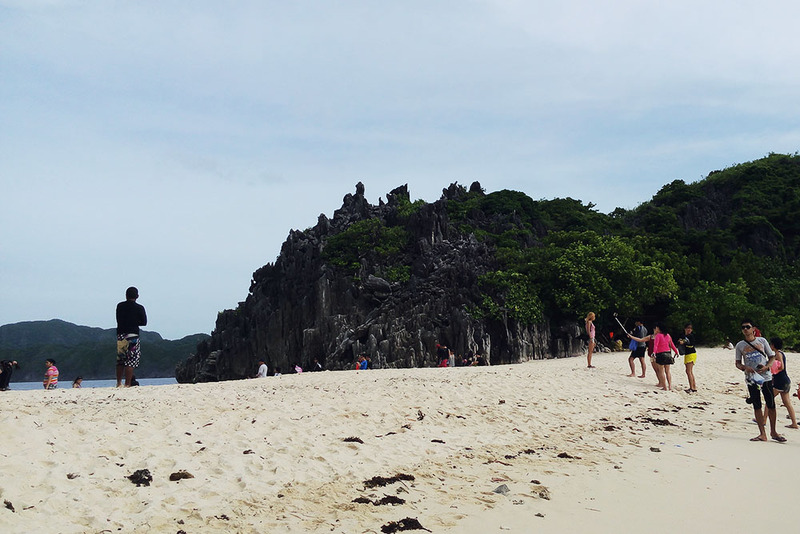 Yes, the Matukad Island is the Boracay of Caramoan. 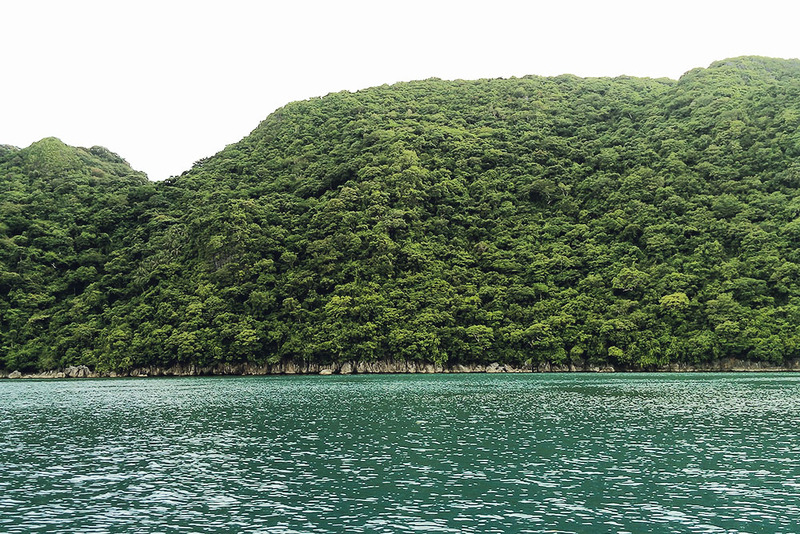 What’s so interesting is that, the island has a secret lagoon, which is said to be enchanted. 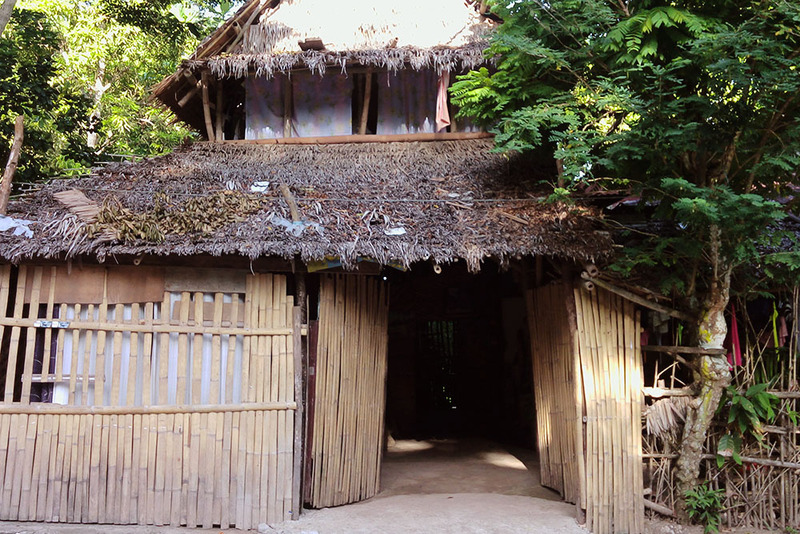 According to our lovely host and guide, Mau, here resides a pair of bangus (milk fishes) and still lives up to date. It is said that the two bangus are mystical. Think Yin and Yang. The tale: A long time ago, fishermen came and took the fishes from its habitat. Then came a series of unfortunate events: no harvest from the sea and there’s always a storm. When the fishermen finally realize the consequences for what they have done, they decided to bring back the fishes to the island and everything went back to normal. From that moment on, no one bothered to take away the fishes again. Lo and behold! We saw with our own naked eyes the said lagoon and the 2 huge fishes. Bam! We were so amazed! From the top you can also see the whole beauty surrounding the island. After our magical escape and lunch at Matukad Island we went to Lahos Island where we enjoyed its fine white sands and its cool azure waters. 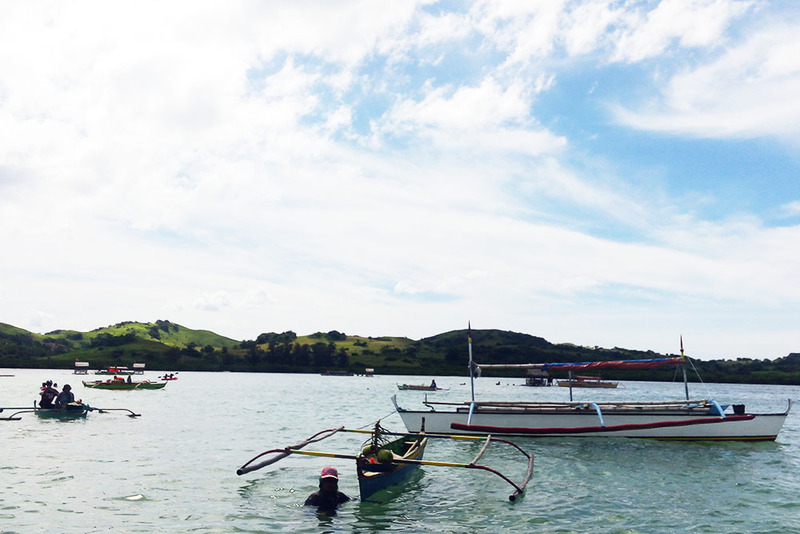 For our next stop, we headed to Cagbalinad Island where we marveled over its Palawan-like beauty. Also, my fellow bloggers had the chance to explore its underwater wonders. Unluckily, for me, I didn’t get a chance to try it out: not snorkeling and not even swimming. If I did, I might become a wilted vegetable the next day. TRAVEL TIP: Snorkeling and scuba diving gears are not yet available here, so I suggest you bring your own effects. Of course, such a scene wouldn’t be complete without the smells of the beach wafting up your nostrils. A beach has such a medicinal smell, a coconut-and-citrus extravaganza of scents. But that is not what you can ferret out with your nose right now. Your stomach rumbles and growls as the aroma of flame-grilled meat drifts towards you. You can hear it sizzling on the griddle and the steak fat dribbling and hissing as it spills onto the grill. There are burgers being flash-fried also and lord oh lord, is that mushroom and onion moisture you can hear fizzling on hot charcoal? All the splattering juices and squirting blood being seared is enough to make any man’s legs wobble. To finish it off, your lips smack with the anticipation of salty meat as barbeque sauces, chilli, vinegar and cayenne peppers are layered onto the steaming platters of food. 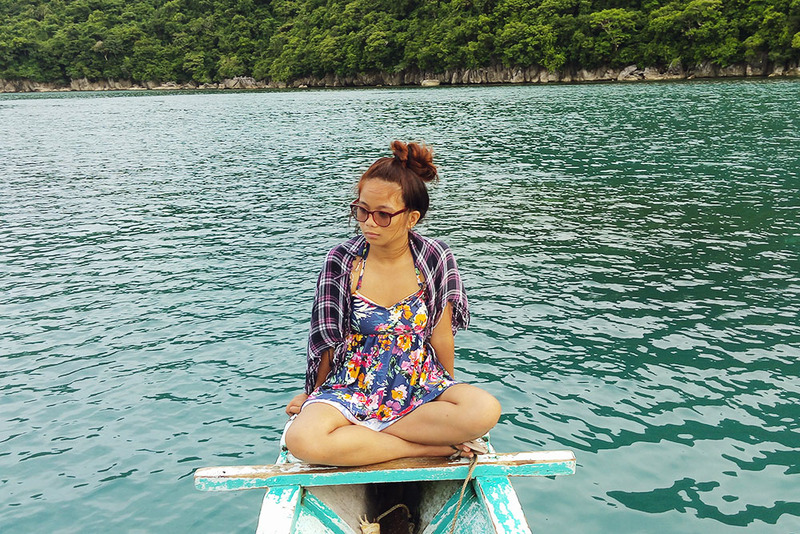 So here’s my only decent photo during our first day in Caramoan. Haha. I’m wearing a shawl ‘coz why not. Haha. Our last stop: Al Del Rio’s very own Yupakit Island. Yupakit Island is great for an overnight stay. 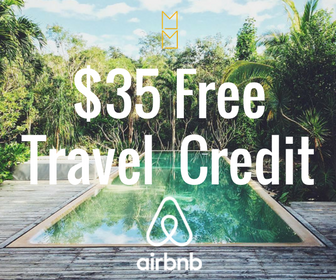 Just bring your tents and enjoy the sun’s greatest splendor as it touches the earth. To take your mind off the torture of an empty stomach, you gaze at your surroundings. The sun is setting and there are only a few swallows left in the sky. They pirouette like will-o’-the-wisps on valium, their scimitar wings slashing the air as they go. The seagulls are still squawking and squabbling over scraps of food, their raucous cries loud and brash in the faltering light. 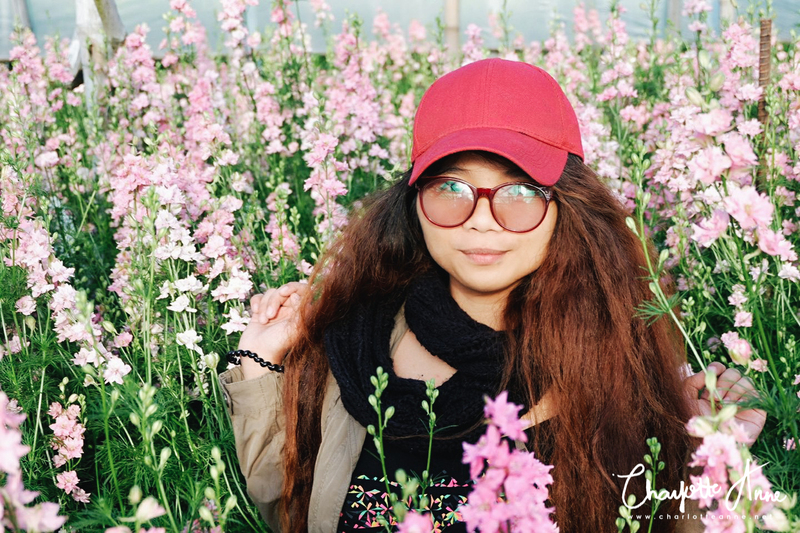 Come to think of it, you are just beginning to notice something for the first time. It is your hallelujah moment, an epiphany so profound that you know it will never be bettered. You could sit on this rock for a thousand years more and nothing as insightful will hit you like this again. My fever’s gone and I’m feeling better and great! I’m now ready for our 2nd day in Caramoan. Yay! We were supposed to leave and head to the west side of Caramoan at 8 in the morning but our boat cannot leave Bikal Wharf because of the low tide. We waited for the water to rise until we can go. Your epiphany is this: you are beginning to notice that someone is slowly turning up the volume of the beach sounds. The wave-music is louder, the haunting cry of a curlew above you is pressing into your head and the swell of the heaving sea is magnified to a murmur. The span of sea sky makes you feel like you are trapped in a dome of glass. Everything rings out with a crystal and piercing clarity and all the sounds are cut to sharpness. Is this caused by a drop in temperature, the stillness of the air or your senses becoming more attuned? It is none of these. It is because you are reflective and the immense majesty of sky, air and sea has made you recognise your own mortality. A moment like this may never come again and you are both enlightened and sadder for it. 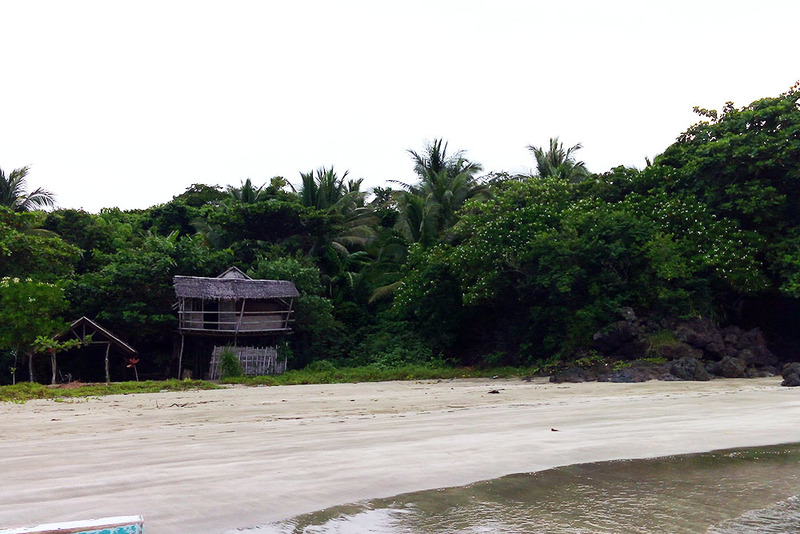 The Bag-ing beach, Sabitang Laya beach, and the Baliti beach. These are 3 island beaches during high tide, and form a single island during low tide. We stopped by Bag-ing beach where we enjoyed its white sand. Did you know that the beach here turns pink when the sea roughly kisses its shores? It’s amazing! You have to witness this beautiful phenomenon in person. If you are anywhere on any of these 3 island beaches, you can opt to reach all beaches via a boat ride or simply just walk. I highly recommend, however, that you walk, take your footwear off, and feel the sand massaging your feet. Trust me, it feels relaxing. Enjoy as if you are walking on boundless shores. 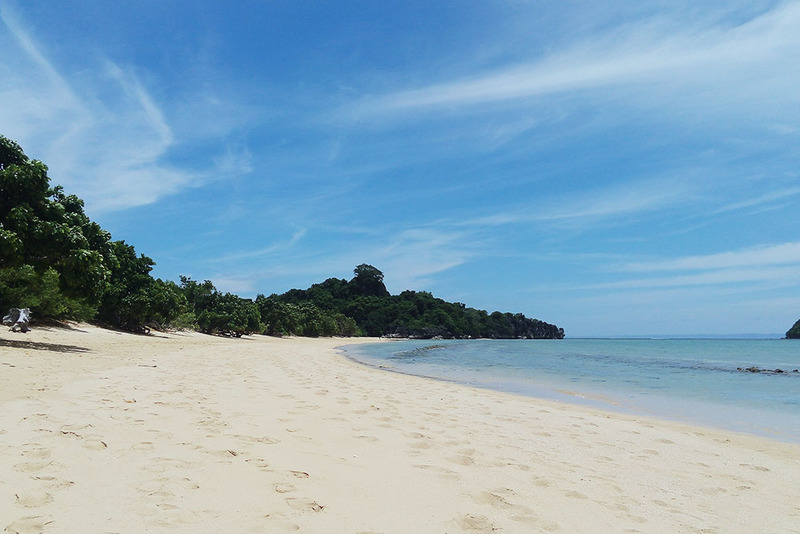 Caramoan also has its own Maldives – the Manlawi Sandbar. 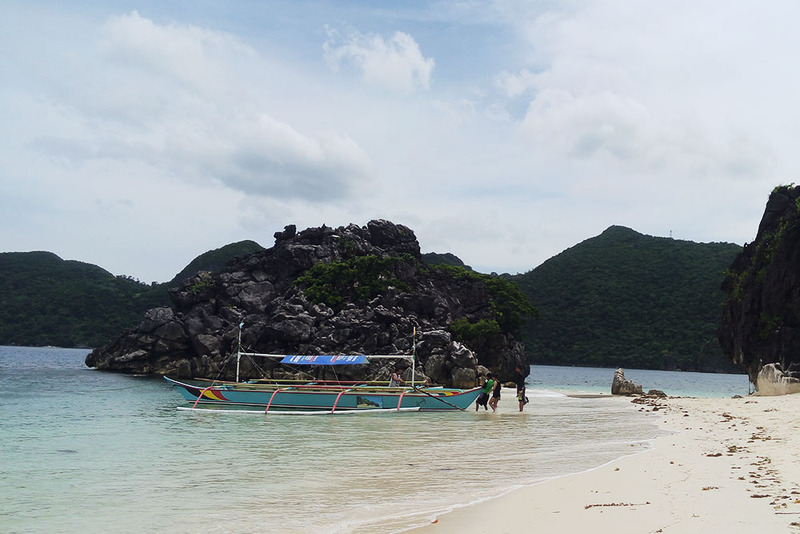 Manlawi Sandbar of the Caramoan Peninsula is one of the jewels of the island hopping itinerary at this group of islets. It is a sandbar situated east of the largest of the island group, Lahuy that becomes completely submerged at high tide and a one-kilometer wide sandbar during low tide. Huts are constructed for those who would like to enjoy the scenery of this wide sandbar and these huts are designed to float during high tide. We reached the sandbar during high tide and water is about neck deep when we were there. 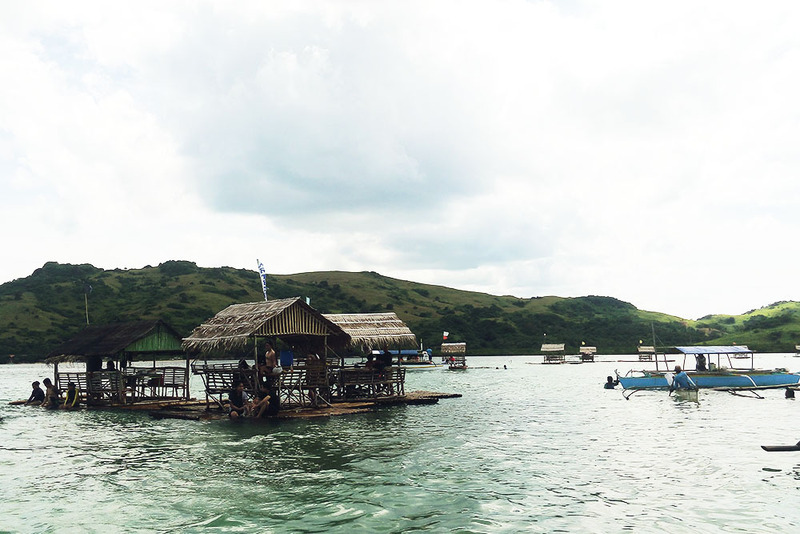 We got the chance to experience Manlawi’s floating cottages. Pigging out for lunch in Manlawi will not disappoint you. Bring out those fresh tropical fruits, grilled seafood, or whatever you have. 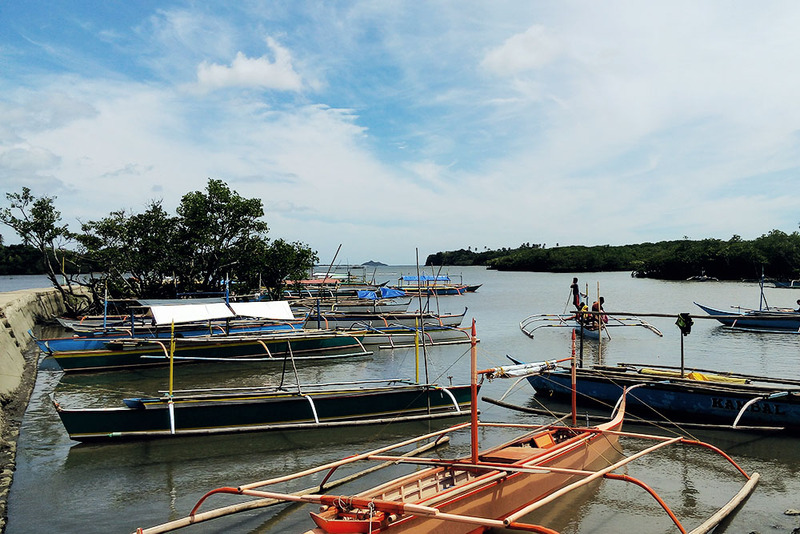 There are locals on their tiny boats that sell fresh coconut, halo-halo, and sea shells for souvenirs. Enjoy its beautiful scenery while eating or take a plunge into its waters. 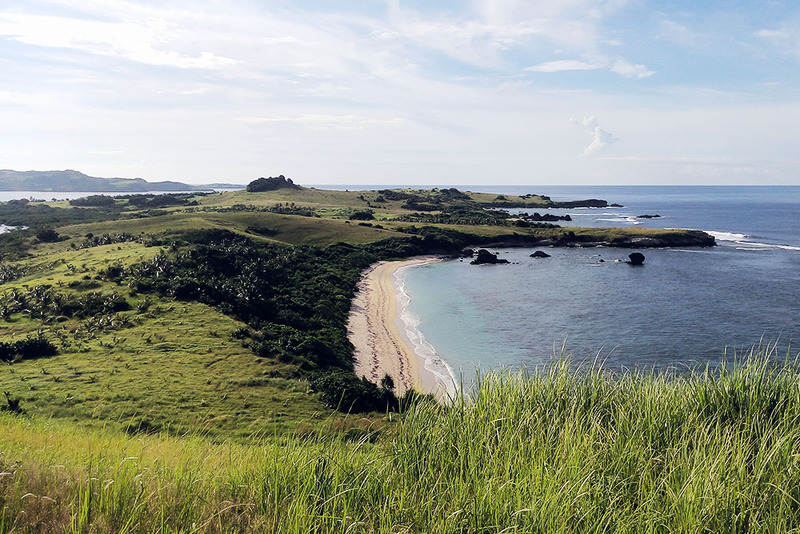 Guinahoan Island exudes a different natural beauty altogether with its rolling pastures reminiscent of New Zealand and the Batanes islands; it is one of the farthest islands off the Caramoan Peninsula. Our boat docked in its coast and it is evident that only a few residents live here. We were greeted in smile by the children that inhabit the island as we get off our boat, seemingly curious of our presence. We traversed to a grassy peak where the white-painted lighthouse is. Here we took time to appreciate what nature has to offer. It was truly majestic! It’s not all bad news, however. Your newly found spidey-senses make you aware that the dipping sun is ember-red and it licks and glitters channels of the sea red like a dragon’s tongue. The sand has been burnished into a long winding-sheet of copper and the horizon is threaded with a thin line of silver. As the sun bows down further, the slumbering heap of sea becomes a-glow like melted platinum. The last few lances of light are cast down in a holy line of laser fire and it is over. The night is here and the sky looks like a black, velvet ceiling sprinkled with dream dust. Our final day won’t be complete without taking a group picture with our friendly host, Al del Rio. 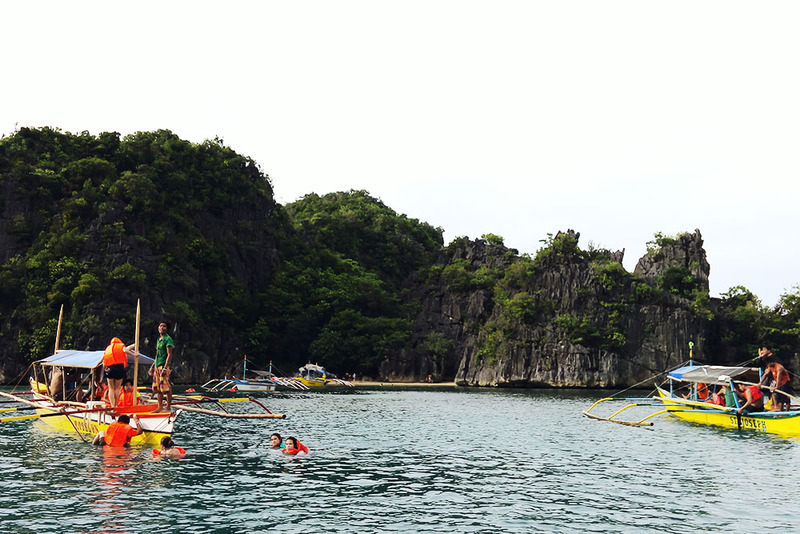 Caramoan is not just about the coasts and islands that greet the traveler with it’s gorgeous limestone formations, enigmatic lagoons, secluded white sand beaches, but as well as a throbbing adventure sports scene that makes the rest of Asia stand up and take notice. 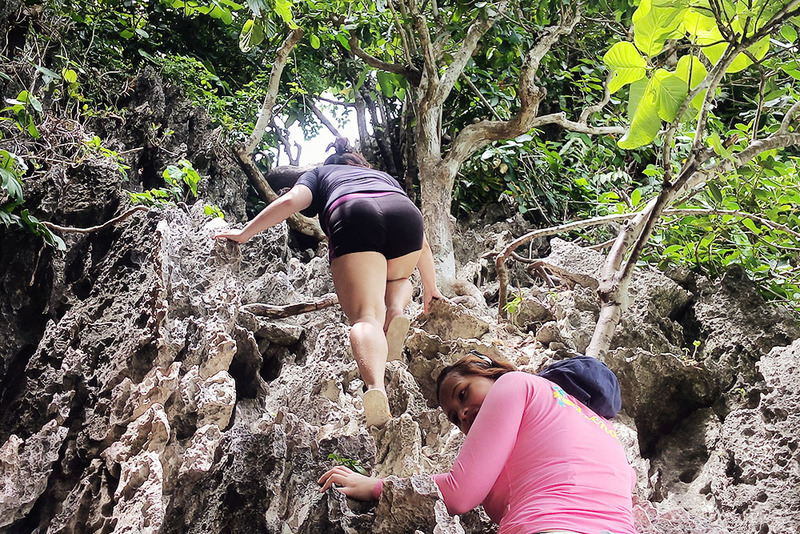 Going to and from Caramoan by day is not as easy as you think. You have to prepare for an up and down and zigzagging road and almost 14-16 hours of travel to Manila. Nakakahilong byahe! But regardless, Caramoan is truly breathtaking! 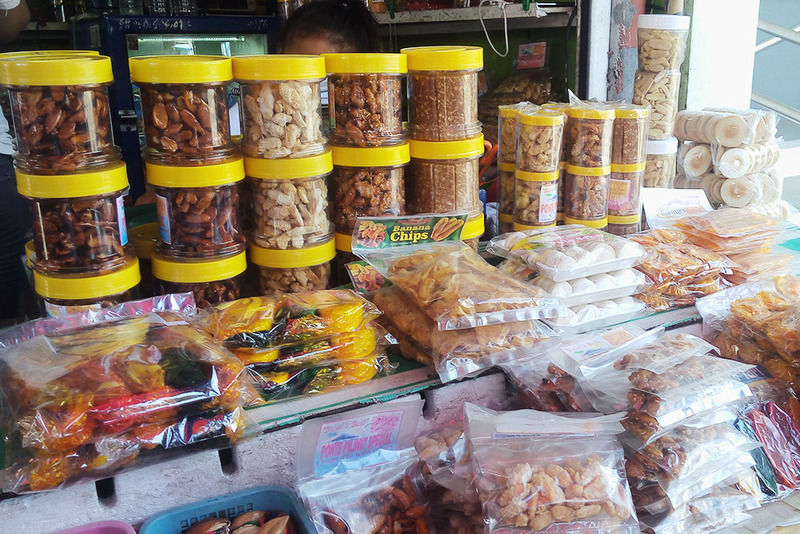 We had a short stop in Pili to buy some souvenirs and pasalubongs. 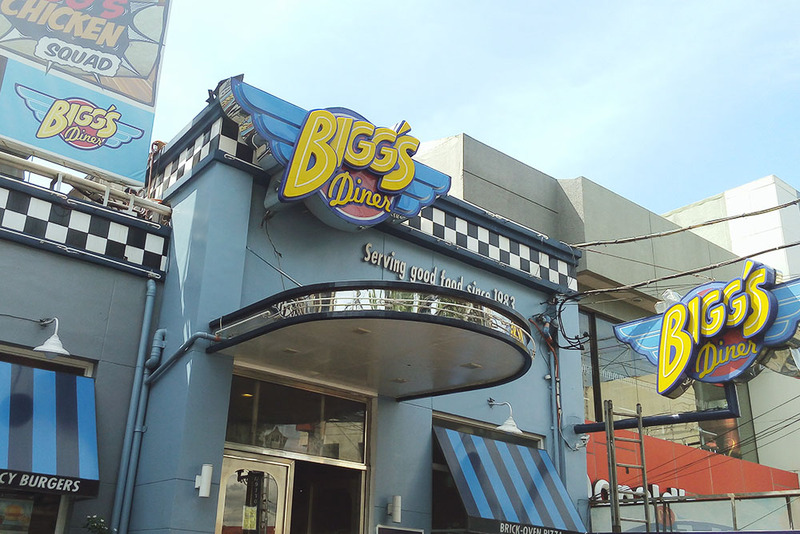 Just an hour drive from Pili, we ate lunch at Bigg’s Diner in Naga City before finally heading back. 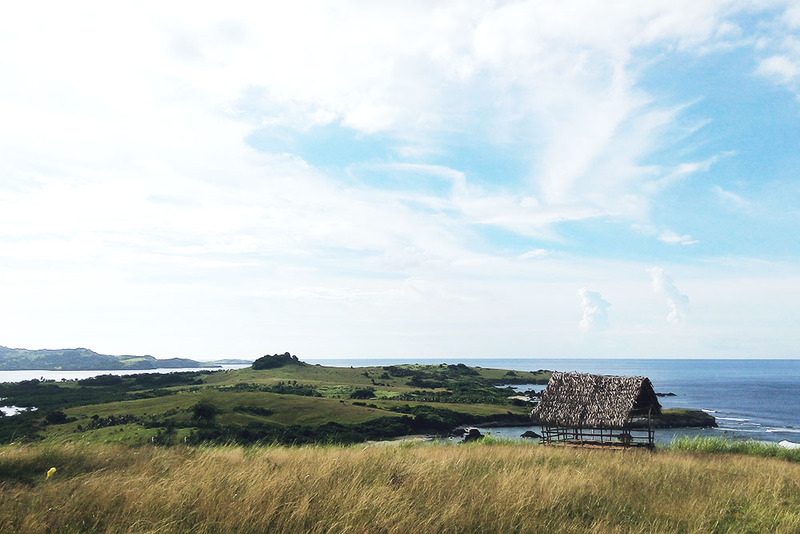 Our getaway is more than just Caramoan itself. It’s about friendships that change, complete, and fulfill your life that merely started off as strangers crossing paths. 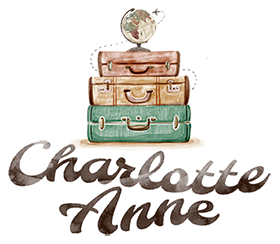 In my opinion – this adventure is just as exciting, as daring, as capable of helping us grow as the adventures of exploring the hidden gems of earth on our travels. Someone once said, "There are no such things as strangers, only friends we haven't met yet." 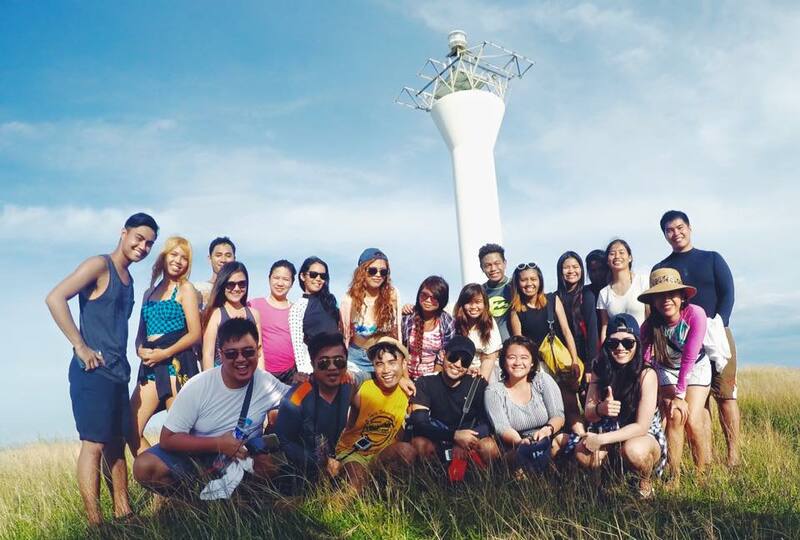 Thank you so much TravelBook.ph for this amazing getaway! You rock!!! It is undeniably an epic vacation! 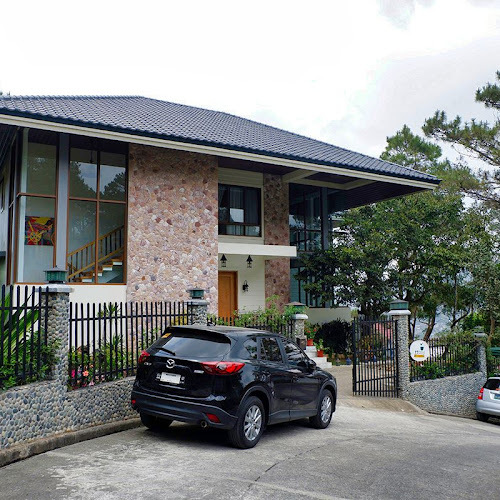 See you the soonest!